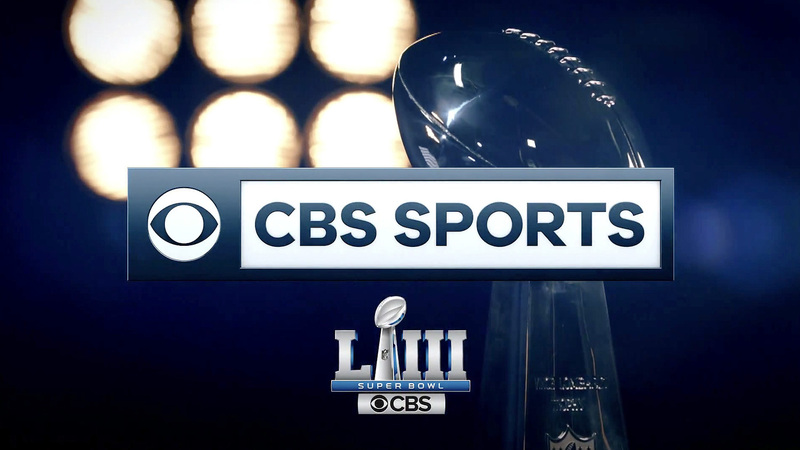 Super Bowl LIII will mark the 20th time CBS has presented the telecast, the most of any network. This year the Super Bowl heads to Atlanta and the newly opened Mercedes-Benz Stadium, with CBS bringing the latest in technology to cover the worldwide spectacle. Jim Nantz and Tony Romo will lead the CBS coverage with Jim Rikhoff serving as producer and Mike Arnold director. 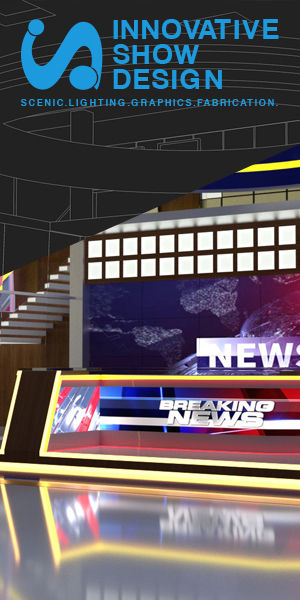 Coverage will utilize augmented reality graphics, a standard of any major sporting event, including graphics used with a live, wireless handheld camera. CBS notes this is the first time AR graphics have been used with a field level camera, bringing a “never before seen view” to the graphics. In total, CBS will utilize four cameras with camera tracking for AR graphics, including the SkyCam. Ten additional cameras will feature trackable first-down-line technology. CBS will utilize multiple 8K cameras for its production, allowing for dynamic cropping to give close-up views of plays and on-field action. Mercedes-Benz Stadium’s end zones will feature combined 50-plus cameras to provide a variety of broadcast angles, with 28 pylon cameras used as part of the overall broadcast. Utilizing three set locations, CBS Sports will present seven hours of pregame coverage with James Brown, Boomer Esiason, Bill Cowher, Phil Simms and Nate Burleson on-set. One set will be located at the Game Day Fan Plaza with two inside the stadium. Additionally, CBS Sports Network will have over 75 hours of Super Bowl LIII programming. Streaming service CBS Sports HQ will originate from Atlanta beginning January 28 with additional on-site highlights and coverage each day.